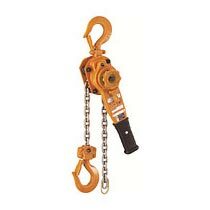 The company is the noteworthy Exporter, Importer & Supplier of durable and precisely designed Lever Hoist. It helps in improving the work efficiency as it features original free chain adjusting mechanism. 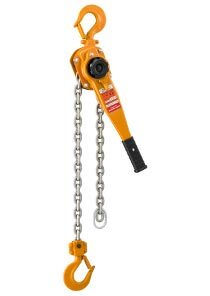 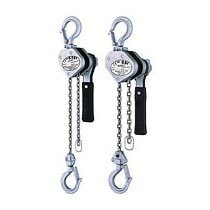 We offer Lever Hoist in different models and at the most competitive rates. 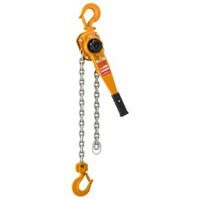 Procured from the reliable manufacturers or vendors, our Lever Hoist is appreciated for zero defects, high strength and high corrosion & wear resistance.